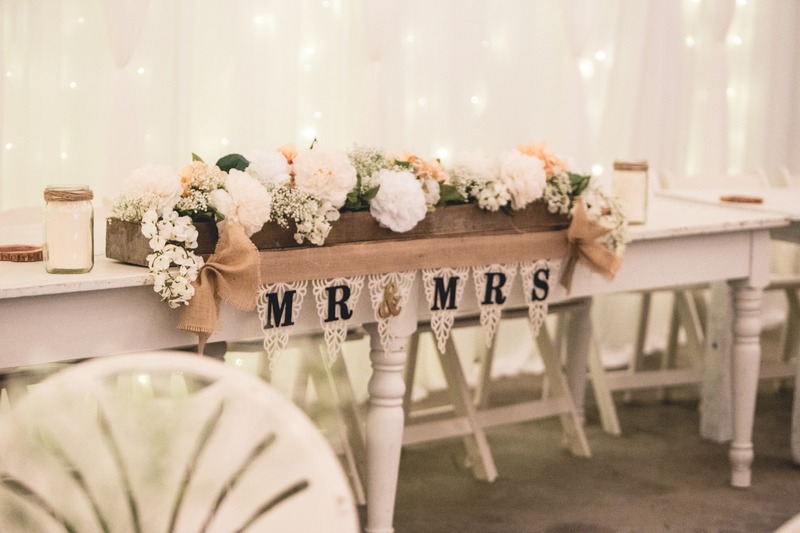 Your wedding would be the only wedding taking place at the barn that week this allows you plenty of time to decorate and prepare the venue to perfection. The hire of the barn allows you on the day to have up to 150 guests or a small intimate event your choice. The barn also has a beautiful rustic bar in situ. The barn is a rustic farm barn with festoon lighting the main area is 90ft long and 45ft wide. There is an adjoining Ceremony Barn which can be hired for an extra cost. Please ask for more details about our no license no problem ceremonies. There is also a seperate area whch can be used for your catering van /supplier. Outside to the front you have a private seating area to relax and enjoy the views around you or listen to Bilston Brook river ambling by. The hire cost also includes a coordinator on the day to make sure that when you arrive everything is perfect for you. They will remain onsite throughout the day and the evening event to ensure everything is perfect. The barn has an electric and water on site. You would meet the team on Tuesday prior to your wedding and receive the key to the barn ( a cleaning deposit would be taken at this point please see TC) you can then decorate the barn to what ever theme you would like. The barn would need to be cleaned prior to returning the key on Monday morning. 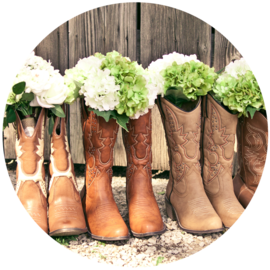 The rest is down to you your barn your wedding and theme ! It really is your choice !! !